Our Holiday Membership Drive is on now! Join or renew before or at TOQUE and we’ll enter you in a draw to win one of three prizes filled with gift certificates to local boutiques, restaurants, passes to museums, attractions, and more! 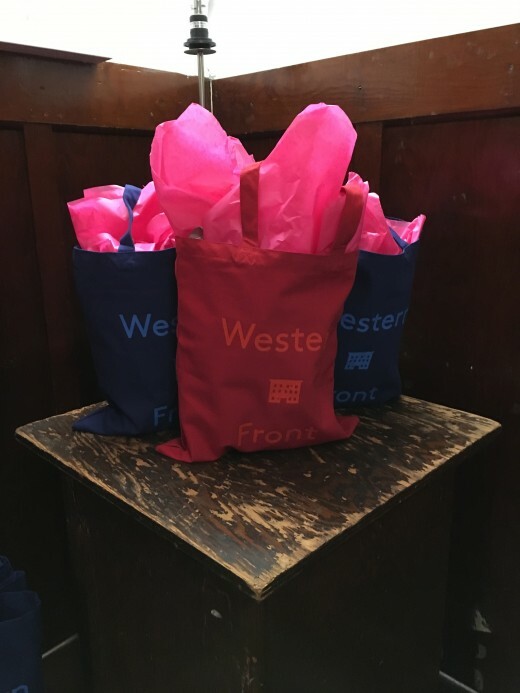 Membership starts at $30 and benefits include discounts on Western Front concerts and books, free music workshops, and an invitation to members’ events. Join/renew HERE or give us a call at 604-876-9343. Prizes have been generously donated by our Membership Drive Partners including: Allison Wonderland, Arts Umbrella, The Block, Capilano Suspension Bridge, Eugene Choo, Heartbreaker Spa, much&little, Savio Volpe, The Block, Vancouver Art Gallery, Vancouver Special, Welks. Thank you!